Wireless everywhere is the way of the future. 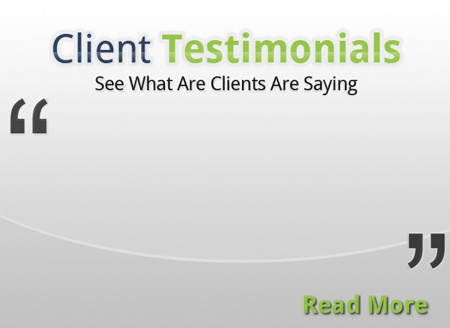 Absolute Wi-Fi understands the value of providing superior service to our clients. The reputation of any business may be affected by what its customers think and say about its products or services. This is driven by the experience of guests when visiting your property. Social media has made it extremely easy for your guests to voice their opinions on every facet of your property. 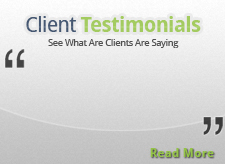 We pride ourselves in our outstanding service, support and professionalism. Two and three year lease-to-own options are now available whether you are upgrading an existing system or installing a new system. 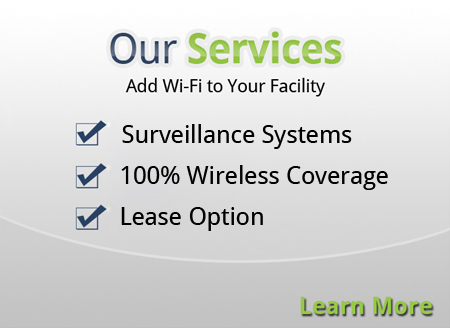 There are many benefits to leasing your Wi-Fi equipment. As always, Absolute Wi-Fi Solutions offers short term financing. Contact us today and let us help you to make the right choice for your property. Absolute Wi-Fi provides experienced and reliable technologists who can help you manage your local area network needs including Wi-Fi, wired networks, VPNs, PC and printers. Included in all packages are remote diagnosis and troubleshooting services as well as printable traffic statistics and event logs and rogue AP detection. Absolute Wi-Fi Solutions offers Multi-Tiered Bandwidth and Billing Solutions for all properties. Guest access billing is completely customizable by the minute, hour, day or month. You decide how fast and for how much. You can also set the number of devices allowed per login! 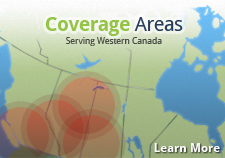 All administration and documentation is provided by Absolute Wi-Fi Solutions. 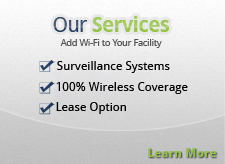 Absolute Wi-Fi now offers video surveillance with wired and wireless networks. A camera system will reduce vandalism at your property as well as protect your guests and facilities. We will design, configure and install a solution, using state of the art cameras that integrate smoothly into your wired or wireless networks. Absolute Wi-Fi Solutions understands that wireless Internet access is the most important amenity in the hospitality industry. Guests might be unhappy if there is no weight room, hot tub or room service but the will leave if there is no Wi-Fi! Our technologists will do a property walk-through with you at completion of the installation to ensure optimum Wi-Fi coverage. Signal testing is done with the most up-to-date equipment to ensure total device connectivity. 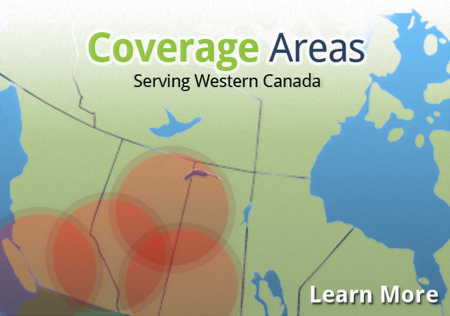 Absolute Wi-Fi Solutions meets all Best Western and Holiday Inn Standards. We are thrilled to now offer paperless payment options. Please visit our “Property Managers “section of the website to learn more. Provide us with your logo, a few details and we would be happy to create a unique welcome page for your property or modify it at any time. Now you have the ability to control what is displayed on the welcome page, whenever you want! 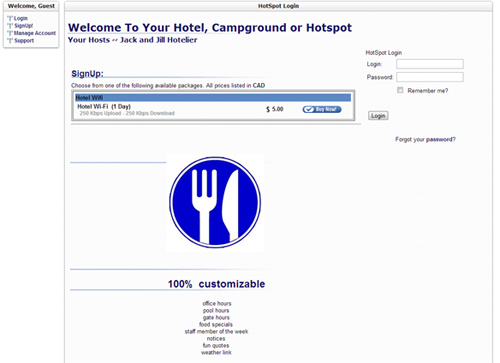 Like so many other changes in the wonderful world of Wi-Fi, so has the login process for guests. We would be happy to change your password weekly, monthly or annually. When your password is changed you will receive via email a helpful handout for your guests with step-by-step login instructions. We at Absolute Wi-Fi Solutions strongly emphasize the importance of isolating wireless LAN from your wireless network. Our technical staff will isolate your office equipment and internal network from the wireless system. Before an installation is complete, our technologists will take you on a tour of your property. They will make sure you know where your equipment is and understand how your system works. A detailed map of all installed equipment and equipment placement will also be provided. © 2019 Absolute Wi-Fi. All Rights Reserved.